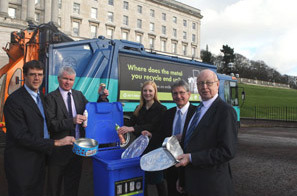 arc21 — a waste management partnership covering 11 local authorities in the north east of Northern Ireland. 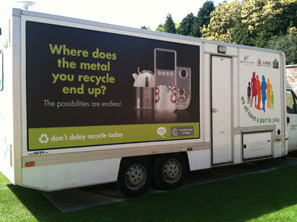 The project was part-funded by the Department of Environment’s ‘Rethink Waste’ Fund. The partnership with arc21 is made up of 11 local authorities. 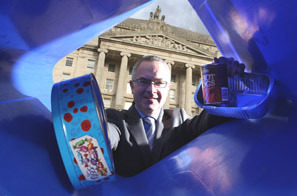 Five of the local authorities expanded their service to include aerosols and foil trays during 2011.